SureSet, the UK’s leading provider of permeable resin bound paving, is set to feature at this year’s RHS Chelsea Flower Show. 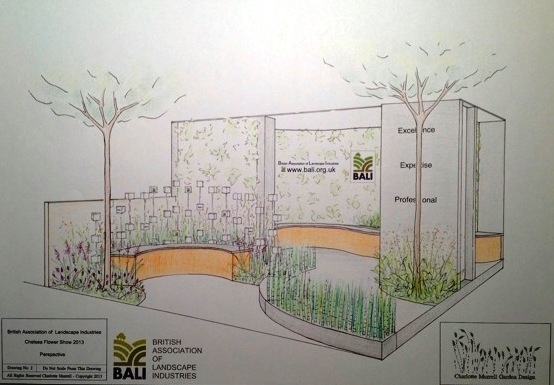 Amidst the spectacular grounds of The Royal Chelsea Hospital, SureSet has teamed up with BALI (the British Association of Landscape Industries) to provide an eye-catching surface for the organisation’s display area at the iconic show, which will see the installation of a product developed specially for Chelsea – the silver ‘BALI Bloom’. Visitors to the Flower Show will be able to see a range of SureSet colours from the company’s vast colour palette and discover how the paving material can help transform their home – adding colour, life and texture to paths, driveways, pool surrounds, patios and garden features. SureSet permeable paving offers a modern, long-lasting alternative to traditional materials. From natural gravel and crushed stone to marble and recycled glass and shells, the range provides almost limitless options for home owners and garden designers, from natural buffs and shades of terracotta to rich, vibrant primary colours. 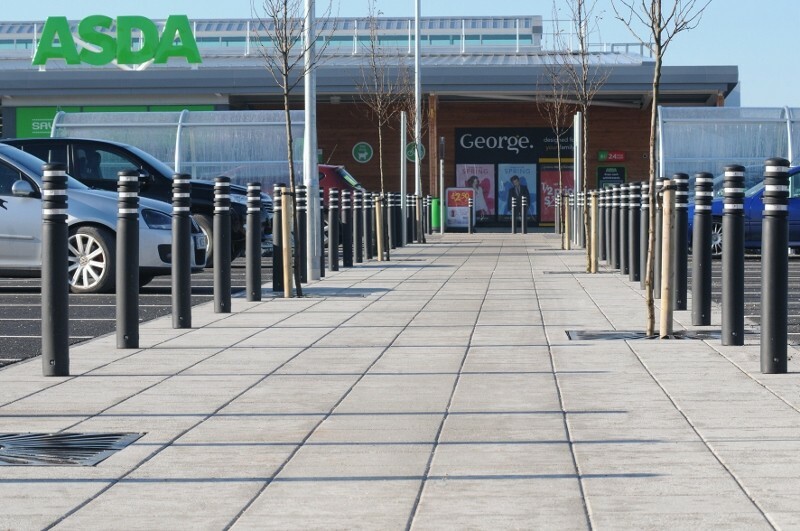 Quick and easy to install, using either the company’s simple DIY kits or one of a national network of approved SureSet installers, the paving also provides a fully permeable surface which allows water to freely drain through. For a brochure, more information or product samples, please contact the company’s sales team on 0800 612 4483 or visit our www.sureset.co.uk.